Video transcript overview of Xpenology and how to setup your own Xpenology NAS with your own hardware. So you’ve decided you needed to get yourself a NAS and you think you want a Synology NAS. I don’t blame you. It’s got a lot of good features, works pretty well, pretty highly reviewed. But if you’re using this for your home, you’ve probably got the idea; “Hey, maybe I want to stream movies to and from,” maybe you’ve got a Google Chromecast or an Apple TV you want to stream to. You’ve probably been looking at Plex, and yes, you can run Plex just fine on a Synology box. Where you get into trouble is if you want to transcode video. Now, you may not want to spend the time in seeking out the certain video formats that don’t have to be transcoded to whatever clients you’re going to be playing the movies on. You may have different clients; some may have to be transcoded, some may not. You may have an Xbox, you may have Chromecast, you may be playing them through your PC, who knows? So before you go out and spend some big money to get an Synology NAS that can do all that for you, you may have a spare PC laying around and there’s not many options to try out Synology, at least officially. So what we’re going to look at is XPEnology. Now, I’m saying “X-penology,” it could very well be, “X – P – E – nology.” It could be “zipenology,” I don’t know, I’ve never heard it pronounced correctly so until someone does tell me the correct pronunciation we’ll just go with “X-penology” for now because that sounds decent. 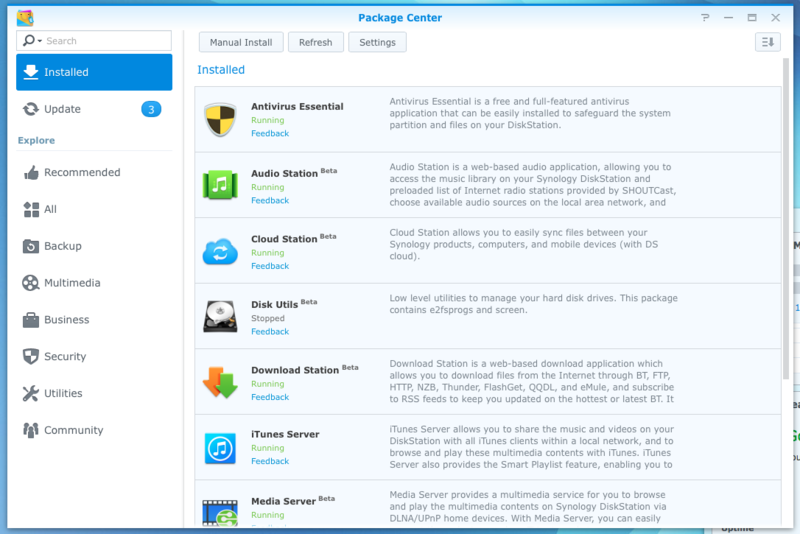 XPEnology lets you, for free, let’s you run the Synology DSM software on pretty much any hardware that you may have laying around the computer that you want to repurpose or anything like that. People even do dedicated builds with their own hardware on XPEnology. So how are we able to do all this? 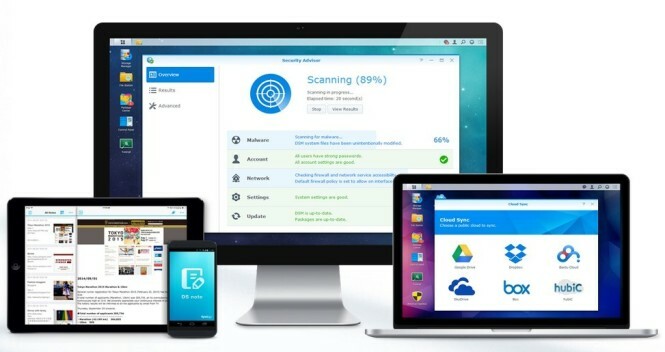 Synology releases their DSM software, their Linux-based OS, the runs on all of that official Synology devices, they release it under the GPL or GNU Public License. So without getting really deep into what that means, basically, it means that anybody who wishes to can get the full source codes or the guts, in other words, of the Synology software and do whatever they want to with it. They can modify it, re-release it and just do whatever they want to with it. So let’s just use my NAS for an example of something that you could run this on. It’s just a repurposed PC, it’s got an Intel Quad Core Processor, it’s i5 750 ? I can’t remember which one it is. It’s got room for six hard drives, I’m only using three but for some reason I need six then I’ve got room for it. It’s got just one single Gigabit NIC and it’s got 4 gigs of RAM. Now the RAM is way, way overkill but you can have as little or as much as you want to thrown at it. Now, the reason I went the XPEnology route is probably similar why you’re looking this up, it’s pretty much a cost issue. We were kind of outgrowing our little DS212j that we had initially and it can’t transcode video or do any really processor-intensive things like that. So we were looking to upgrade and if you’ve looked at some of the nicer Synology units you’ll notice the pretty steep price that they demand for their higher end units and you can take XPEnology and if you’ve got an older PC that maybe you had a gaming rig or something and you’re getting ready to upgrade that then that’ll make a hell of an XPEnology NAS. I know mine will transcode multiple streams via Plex and do all the Plex transcoding that most any home user could ever want. The transfer speeds are actually faster. You can saturate your single gigabit NIC with the Intel processor that my NAS has and the 212J that we have has got a really low-end ARM base processor, like maybe 256 Meg RAM, maybe 512, I don’t know. But not very much so we get about 30 percent faster transfer speeds just transferring things across the network with the XPEnology NAS versus the older 212J that we had. Now we still use the 212J for a back-up NAS. It still works fine. It just wasn’t quite cut-out for streaming Plex to multiple people but as far as just to back-up using the time back-up on the main NAS, it works just fine for that but I go further into the time back-up package a little bit later and do a better, more in-depth video on that. So as is the case for pretty much anything it’s not all sunshine and rainbows. There is a couple of drawbacks, the first one is going to be support. 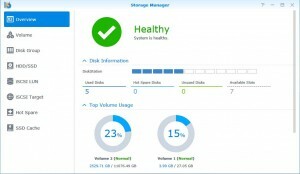 If you go with an official box then you’re going to have Synology support, you’re going to have to – you’ll be able to contact them and get help within any issues you may be having and definitely if you’re considering Synology for an enterprise application of some kind, definitely go with an official box so you can get their support and don’t go with the XPEnology thing. But you’re not going to be completely out in the dark with XPEnology, the XPEnology forums and just the general community is pretty good about responding to you and helping you through any issues that you may have. Also, don’t forget that it is, you’re running Synology’s software so if you’re browsing around on the internet and end up on Synology’s forum and found a fix to an issue you may be having then 99 percent chance it’s going to work on your XPEnology NAS so don’t feel like it’s just game over if you start to have an issue. So the other drawback, and this is kind of the big one in my opinion, is the frequency of the updates. 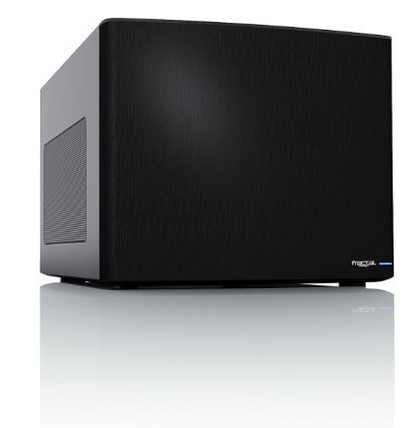 And I’ll show you here, get the versions for this one over here, this is my XPEnology NAS and this is my older 212J, the official Synology box. So let’s go to the control panel and see what version of the software we get here. So you can see that my official box is at 5.1 and then this version number and then update 1, that’s the latest version that you can get right now – latest version, stable version anyway of XPEnology. That’s going to be 5.04528 update 2. Now there’s nothing wrong with it, I’m not having any issues with it but if you’re the kind of person that’s looking at getting a home NAS, you’re probably the kind of person that likes to be kind of on the edge of the newest software, the newest features, you want all the improvements as soon as they come out. That’s one thing you have to think about if that’s super, super important to you then you may want to go with the official NAS. But like I said, it’s not really a huge deal because I’ve had no problems with this. You see my uptime is like 60 days almost and I think the only reason it rebooted then is because of the power outage but you should be ok regardless of which one you decide to go with. So let’s look here, some other sources that you can get some information from when you get tired of listening to me which was probably way, way long before now. But first one was just XPEnology.com, that’s where all the forms are. You can come here, ask questions, if you’re smarter than me you can come in here and even contribute, try to work on some of the issues that people are going through and contribute to the code, whatever you want to do. You can fill-out some surveys, let them know how your experience is. The second place is XPEnology.nl, this guy’s going have all your tutorials about going and installing everything. He’s got all the files you’ll need. And he’s pretty good too if you ever have any issues and you’re browsing through one of his articles here about installing something or anything like that. He’s pretty good about getting into those comments and helping you out if you need any help with an issue that you may be having. So hopefully now you’ve got a little bit better idea of what XPEnology will allow you to do and little bit more information to help you decide if you want to go with something like this. At the very least, it’s a pretty good way to try out the Synology software versus their little demo that they have on their side before you go out and spend some big money on a Synology NAS. So if you want to see more videos that are XPEnology-related, I’ll probably go into the time back-up feature, it’s really handy. You can do a lot of cool things with it. I’ll probably go into photo station, video station. Just a few more videos just to give you a little bit more information and show you that running XPEnology really is going to be pretty much exactly the same as running the full Synology software. So if you’re interested in that you can check and hopefully I’ll have videos like that and an installation video like that pretty soon. Are you able to use QuickConnect or something similar? 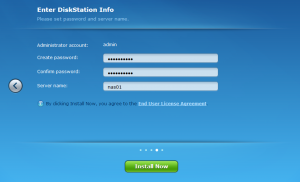 That’s really an enabling Synology feature for me. Yes, Quick Connect works great! XPEnology.nl is for sale there is no website there with any files. Yeah it looks like they took that website down.